Steel Studs - Lavergne Draward & Associates Inc.
LDA provides clear and accurate sealed steel stud shop drawings specific to the steel stud contractor’s project meeting their scheduling needs. We are flexible in working with the steel stud contractor to ensure the most efficient steel stud system is being used which also meets the requirements of the National Building Code as per the intent of the architectural and structural drawings. 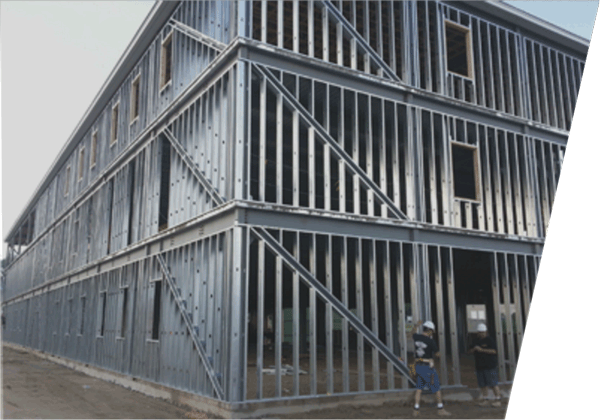 We are open in incorporating new innovative steel stud products. We can also provide steel stud site inspections if required.